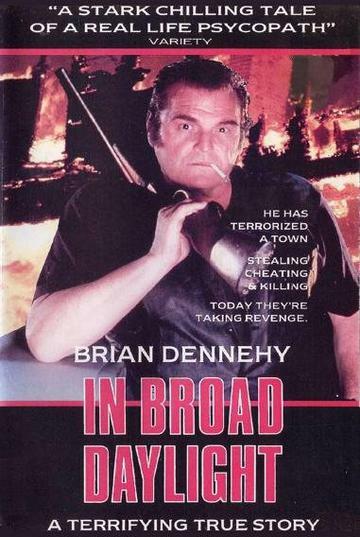 starring�Brian Dennehy.�Len Rowan is a bully and a thief, a rustler and a murderer. Len Rowan (Brian Dennehy) is a bully and a thief, a rustler and a murderer. He holds the town of Darby, Missouri in a grip of fear and no one can stand up to him. Those that do find their property burnt out or their family terrorised. When his daughter is accused of shoplifting, Rowan exacts retribution on the shopkeeper with his shotgun. Within hours of his arrest, Rowan is freed on bail and swears revenge on those who tried to put him away. The townsfolk realise they can no longer rely on the law to protect them the time has come for them to fight back.